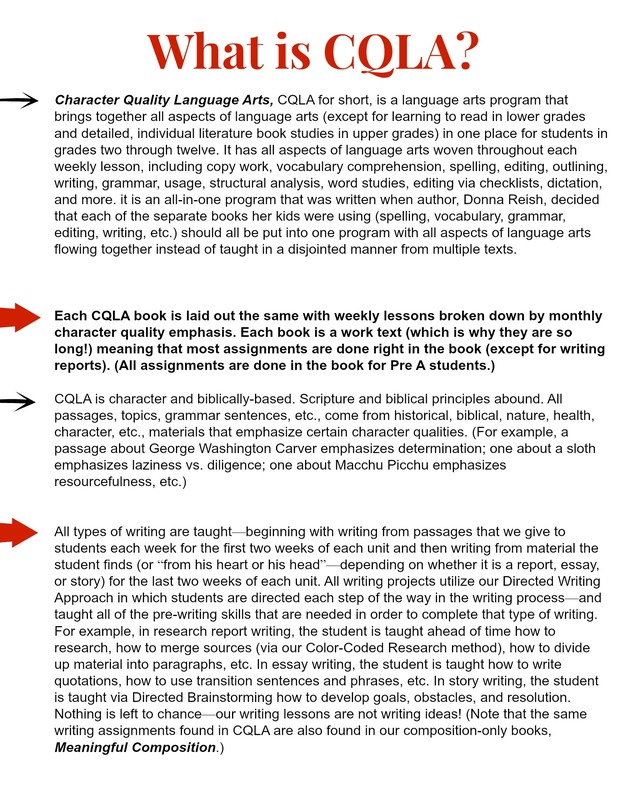 The CQLA approach continues with 1200+ pages of lessons in each of these Level B work texts. 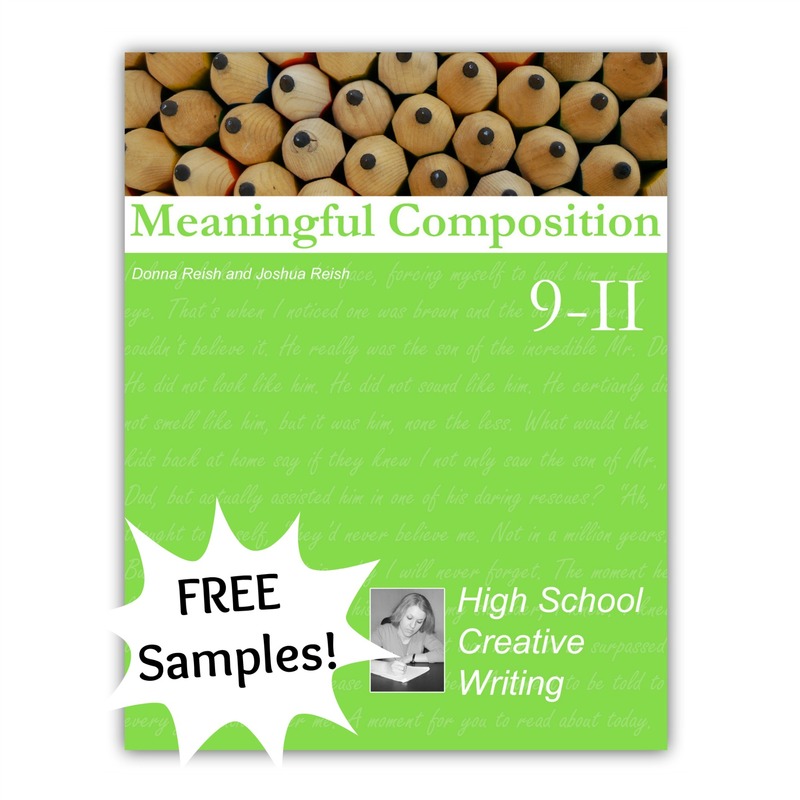 Your middle school students (grades 6th-8th) will continue to learn excellent communications skills in the same formats as the previous books with more challenging composition assignments using our Directed Writing Approach (check out the writing lessons in CQLA and Meaningful Composition—you’ll love them! 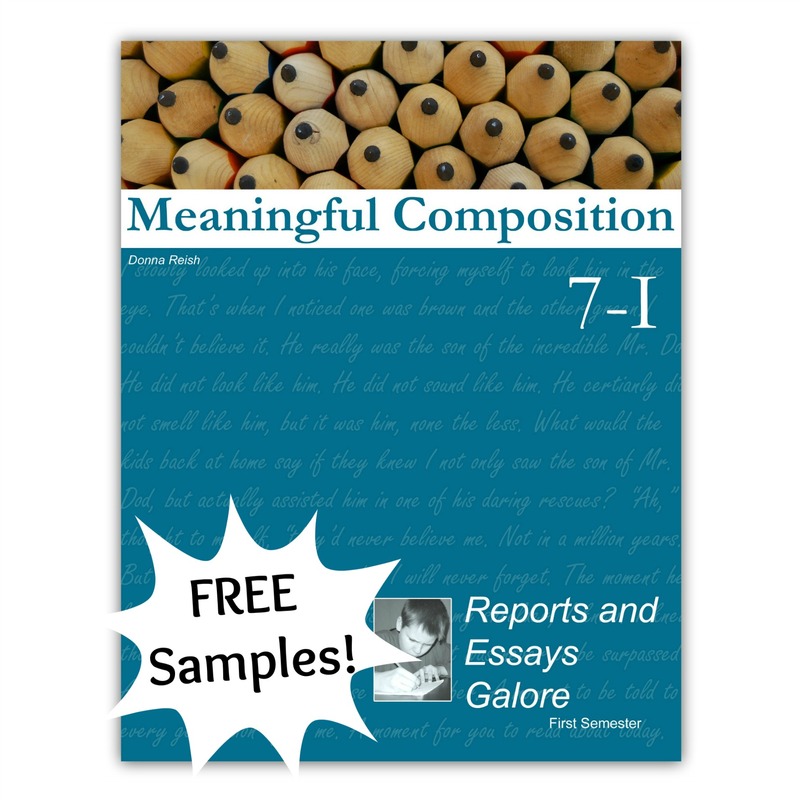 ); advanced grammar and usage lessons in which all skills are applied to writing; expanded Checklist Challenge editing lessons; extensive homophone and similar word lessons via our Wacky Words; and much more. 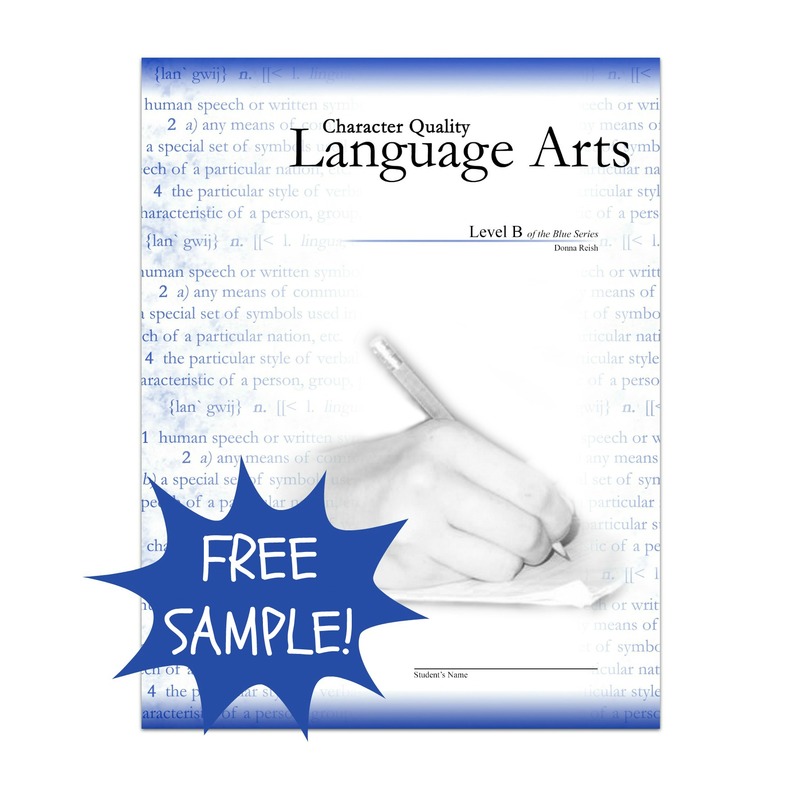 In CQLA, it does not matter which color you begin with! 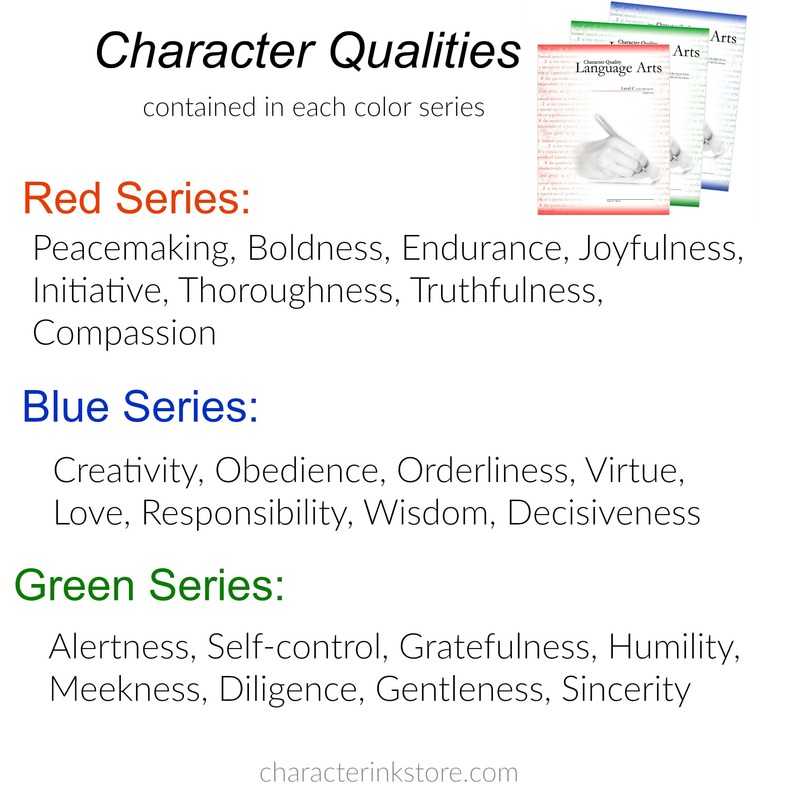 The three color series – Red, Blue, and Green – are just the way the character qualities are divided (see thumbnail picture to view character qualities in each color series). 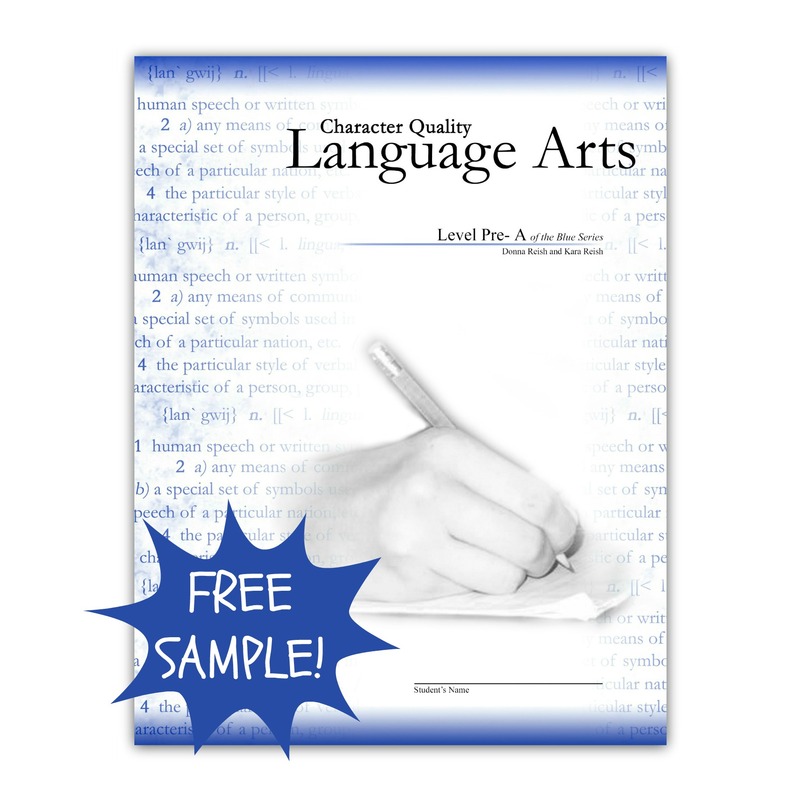 Then choose the color series you desire according to the character qualities you would like to study that year. 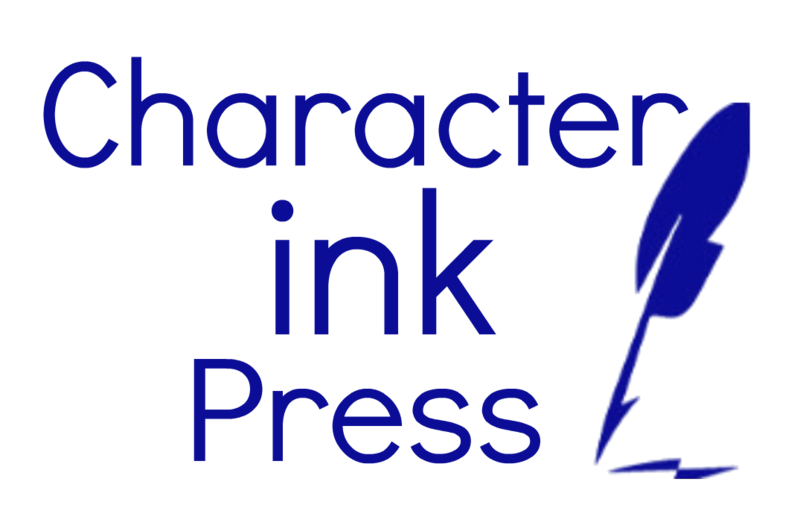 Be sure to get the same color (same set of character qualities) for each student so that the entire family is studying the same quality at the same time.